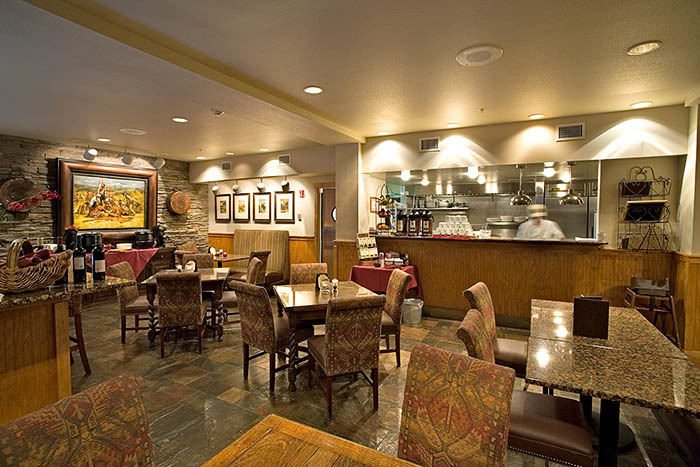 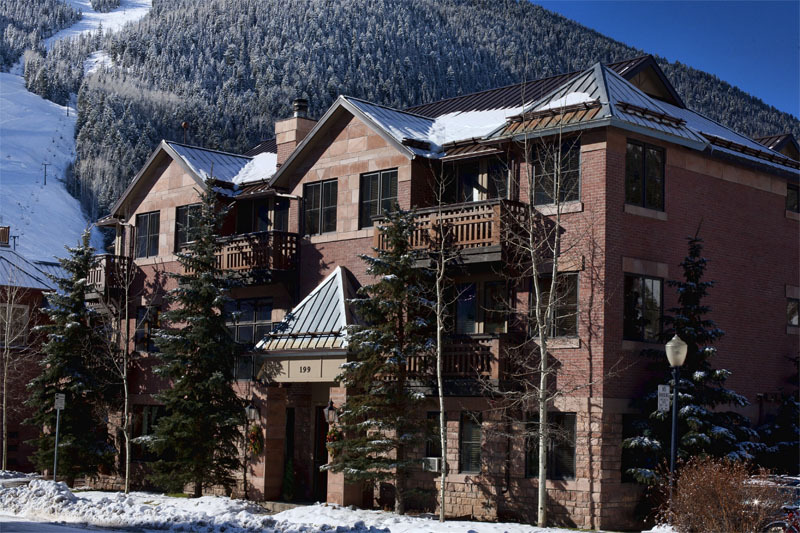 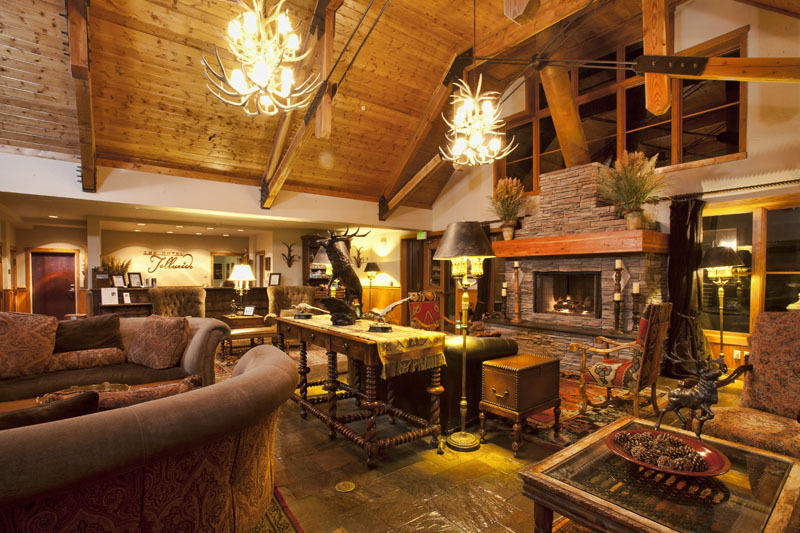 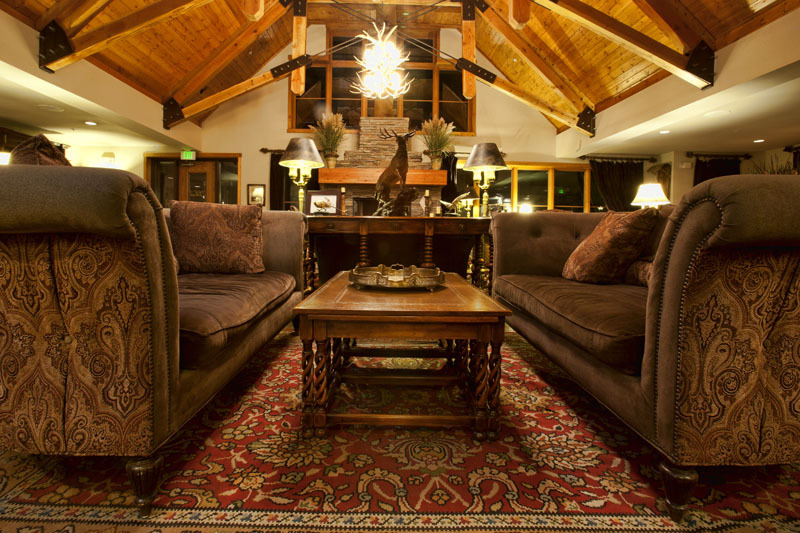 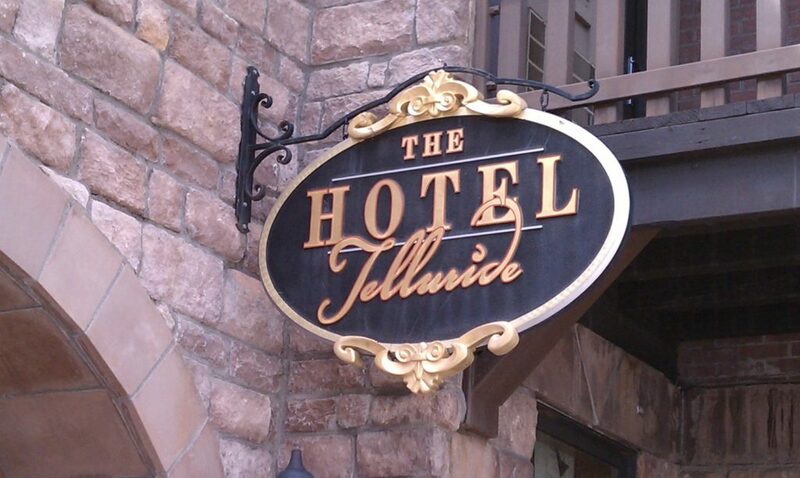 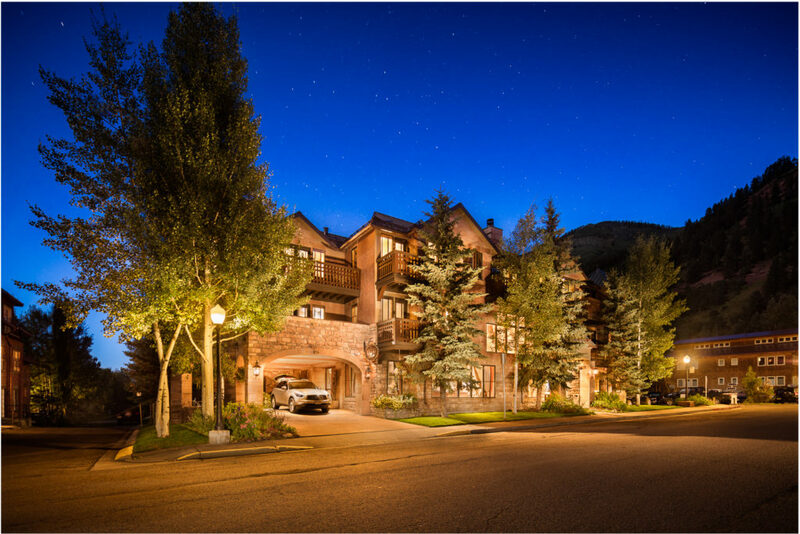 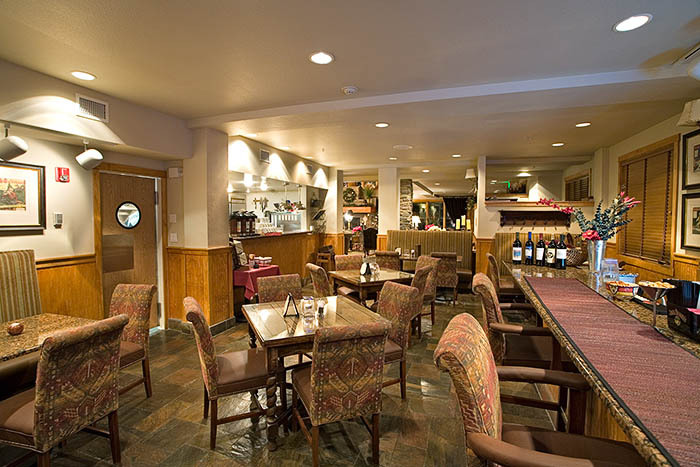 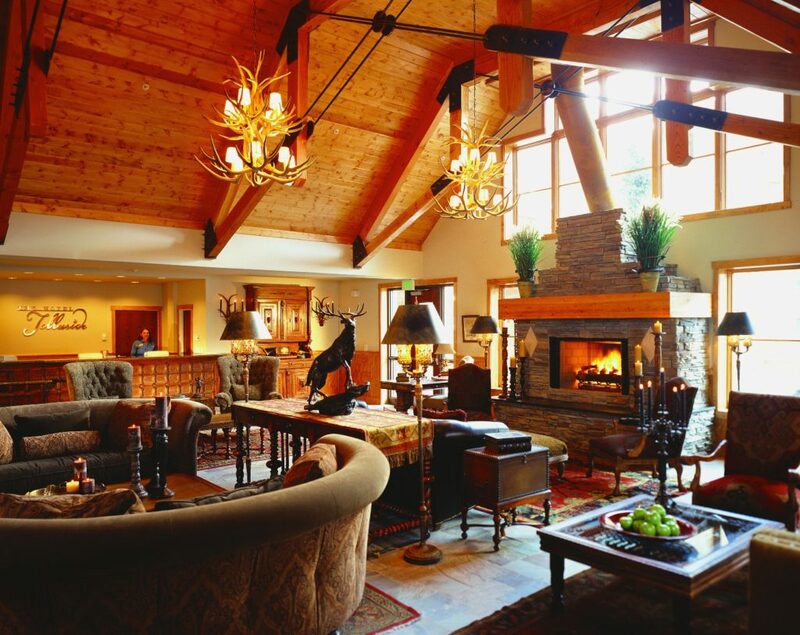 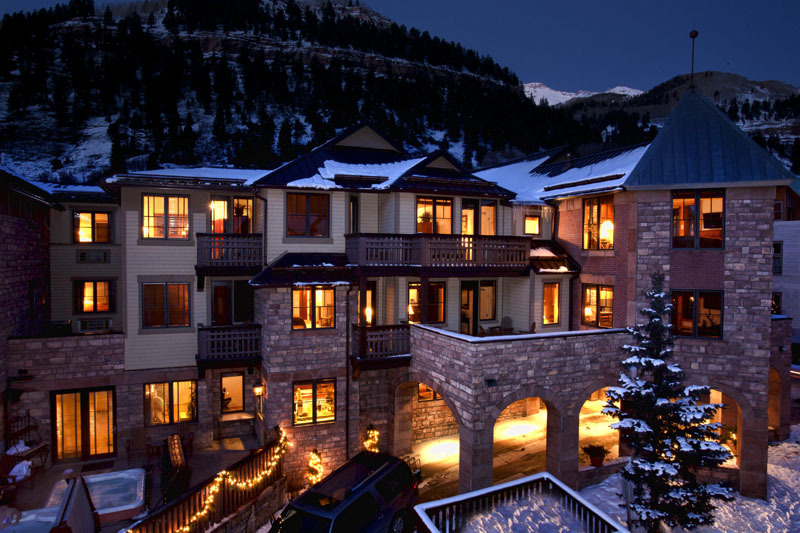 This a fully furnished Junior Suite unit on the top floor of Hotel Telluride. 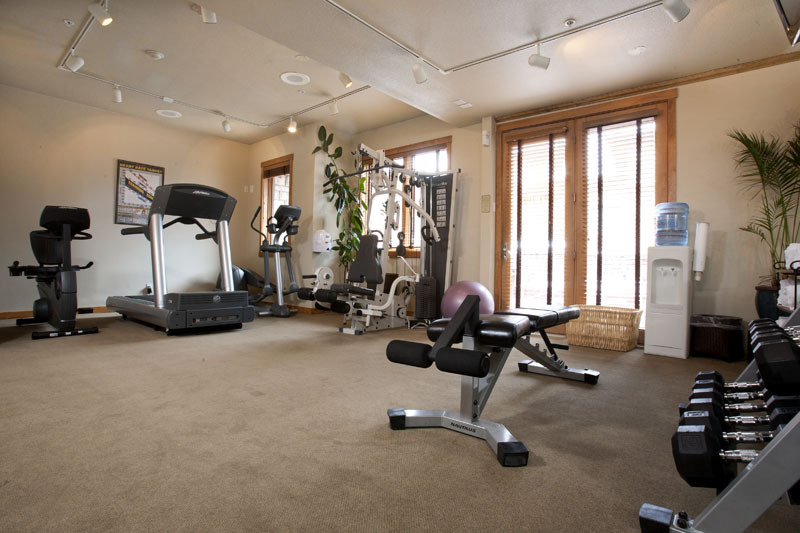 The property features a full bathroom, wet bar, refrigerator, microwave, dining alcove, comfortable sitting and desk area and great views over the school fields to the red rocks to the North from the outdoor balcony. 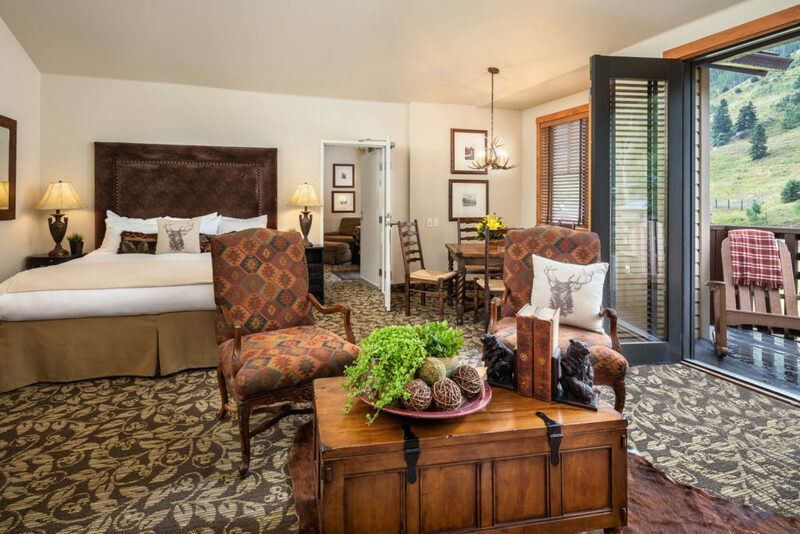 The Hotel Telluride’s Junior Suites are equipped to offer just a little more space and comfort to guests including a living area within the room, king bed and pull out sleeper sofa to allow for sleeping 3-4 people comfortably.